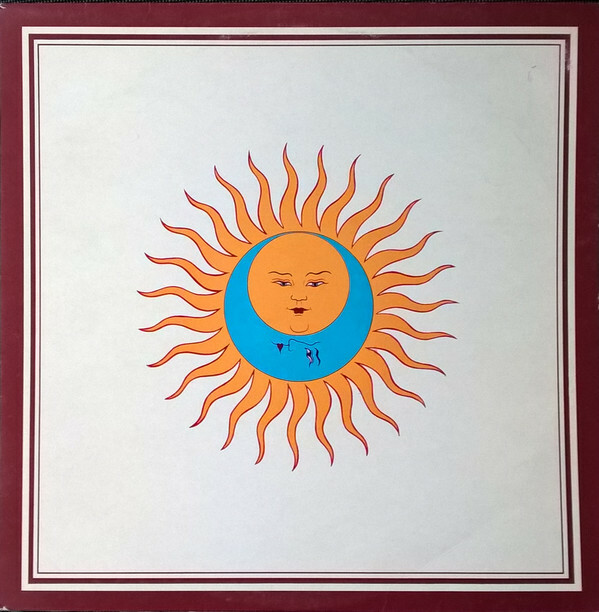 Following a brief drum improv, which during the course of the long concert served to act a palate cleansers between movements of the concert at large, we next heard a song from the one King Crimson studio album I do not own. I had bought a copy of “Islands” around 18 years ago only to come to the conclusion that it was not speaking to me at all. The only of their studio albums that I could say that about. Since this was a track that I did not recognize, ergo, it had to be from “Islands.” The song was a delicate pastoral ballad of tremolos and the clear, earnest vocals of Mr. Jakszyk. For the first 90 seconds at least, then the band erupted into life for several bars until Mel Collins took a lengthy solo on his baritone sax, which traveled down the jazz road, gradually becoming more and more distraught until Fripp’s shimmering peals of guitar edged Collins into full skronk territory. The song was “The Letters” and I certainly did not remember anything remotely like this. At the song’s midpoint, the drumline had by that time joined Collins in free jazz territory. It was at this point that the thought had occurred to me that I maybe needed to give the “Islands” album another chance. If only to see how far they took it down a completely different path with the song dramatically expanded with Collins’ solo to almost twice its album length. After three minutes of frantic riffing from Collins, his tone began to subdue until the song rested in a moment of silence at the 6:30 point, prompting a round of applause before Jakszyk broke the spell with his melodramatic pronouncement of “…impaled on nails of ice!” to the full force of the entire band taking this unsettling version of “The Letters” to its conclusion. Collins then switched to flute to underscore the fact that the band had quickly dropped out, leaving Jakszyk alone in the spotlight to conclude the song as if it had been a suicide note all along. In a fit of synchronicity, King Crimson [via DGMlive.com] have now made this Raleigh performance of”The Letters” available as a free download for one and all. Click Here and opt to “purchase show” and then the option to download the MP3 of it will manifest. The next song could not have been more surprising, if only because it was not actually a King Crimson song. The next song was a deep cut from Robert Fripp’s debut solo album. 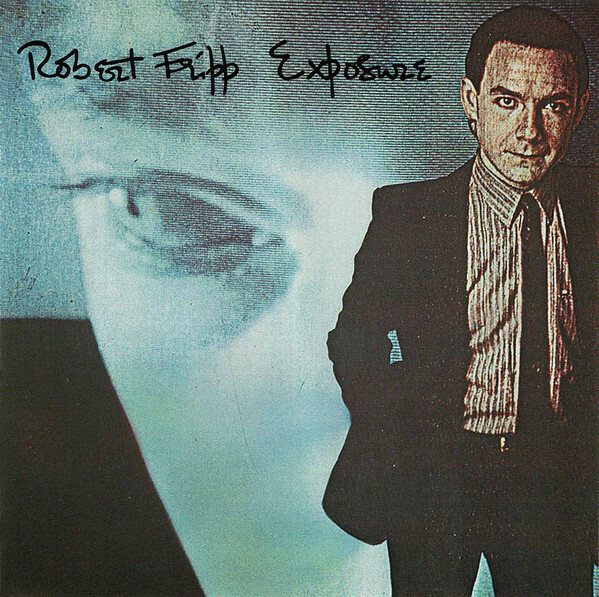 “Breathless” from “Exposure!” This was a real treat for the inveterate Fripp fan who had never heard anything from this album live before. Any solo touring that Fripp had done from 1979-1981 featured only Frippertronic improvs or the League Of Gentlemen material. Incendiary material like “Breathless” had never been played live before…until now. The interlock between Fripp and Levin, who had reprised his session appearance on the song was as nerve-wrackiing and accomplished as the album version had been 38 years earlier. Following that frenzied peak of “Breathless” another track from “Islands” got an airing. This time it was the delicate yet epic title ballad that featured a rare turn of Collins soothing our collective brows with a sweet and tender tenor sax solo that played delightful counterpoint to the plaintive vocals of Jakszyk that carried this soothing number. The exercise in contrasts that this band was capable of was never more concisely delineated than in the juxtaposition of the preceding “Breathless” and this lilting number. Again, I found myself wondering if I had actually heard the “Islands” album all those years earlier. I would definitely need to revisit a copy soon. 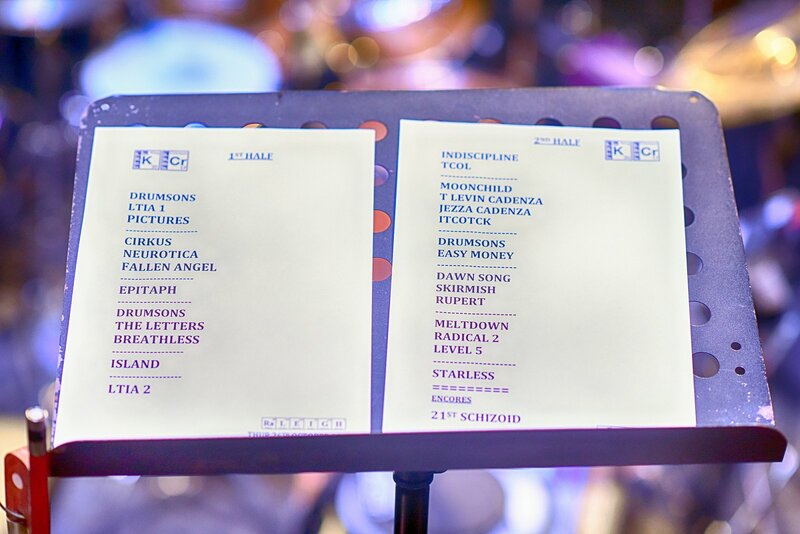 Finally, the first half of the set would see them playing a number that I was lucky enough to have heard only the first time I saw King Crimson in 1995. The screaming seagull sounds heralded my first serious goosebump moment of the concert this evening as the band began playing “Larks Tongues In Aspic Part II.” This was quite a number. It had been seared into my brain most powerfully on the video of King Crimson live in Japan from the 1984 tour, which I have on laserdisc. From that point on it was one of my go-to Crimson tracks. 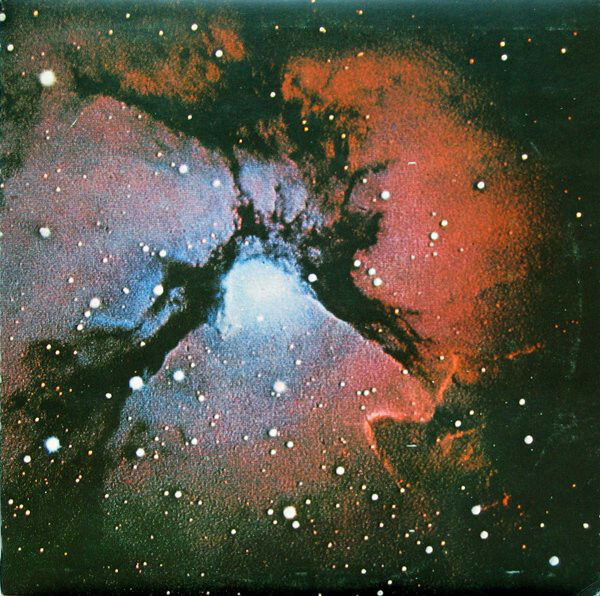 In the week before the concert I was listening to lots of King Crimson, but this track more than any other, was simply lodged in my cranium for days at a time. The ascending riff forms a perfect Mobius loop of sound spiraling ever upward towards the point of orgasmic release, which the song ultimately delivers. This night the version played was significantly altered by the trio of drummers and the presence of Mel Collins. The early, brutish stages of the song featured pummeling drums that were magnified considerably by the sheer number of players involved as the guitar riffs were played. Then, the added sax of Mel Collins served to create extra pressure as he picked up what was David Cross’ violin solo on the original album version. Through it all, Fripp’s ascending guitar riff kept returning to circle upward until the song’s peak where the three drummers managed to coalesce into a accelerating, rolling percussive sound not unlike a hard rubber ball bouncing faster and faster on a hard surface as it loses its inertia before Fripp’s and Jakszyk’s final climactic blast of notes were joined by Collin’s trilling sax for an ending you’d never forget. Insert standing ovation.